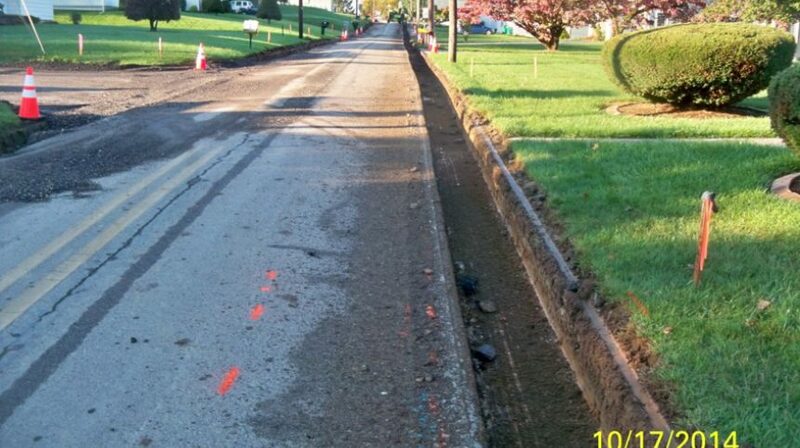 Are you hoping to address a street or local road issue? 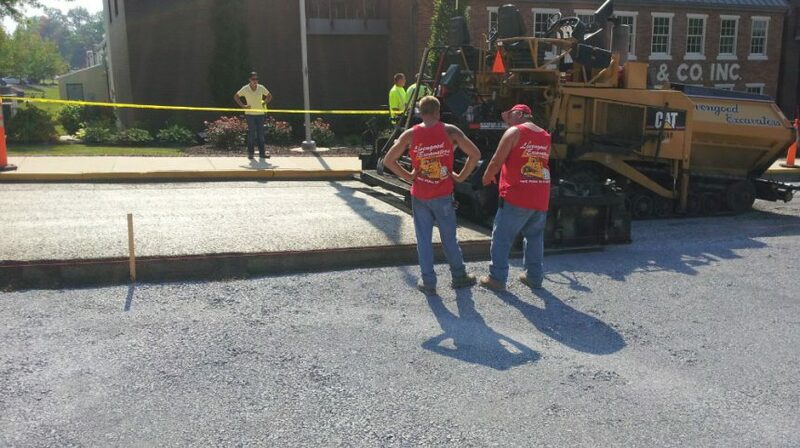 If so, you should consider Roller Compacted Concrete (RCC). 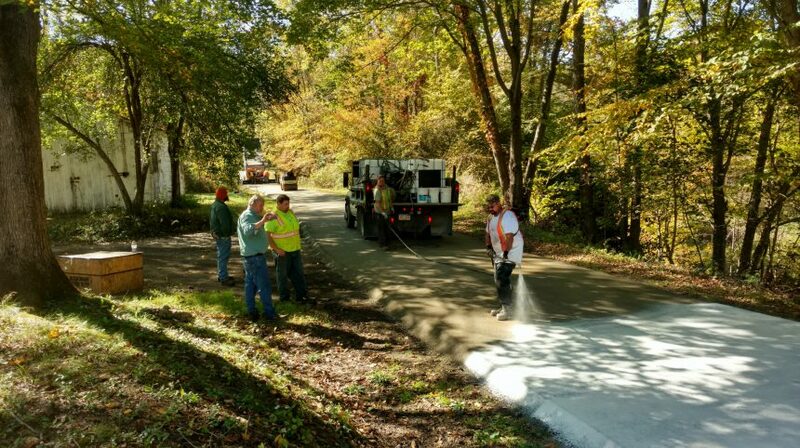 PennDOT has recently added Roller Compacted Concrete to its Publication 408 so municipalities have it as an option that will receive "Liquid Fuels" funding.